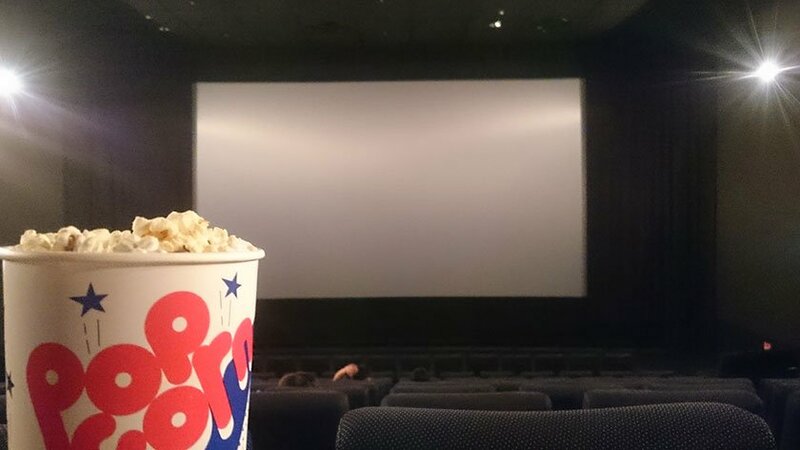 Since the new laws to eliminate discrimination against persons with disabilities came into effect in April, theaters across Japan are working at introducing audio descriptions for visually impaired members of the audience. Headphones worn by users will provide rich details on scenery, costumes and character expressions and describe actions in the film. Users can download an application to their smart phone and use their own earphones during the show. The app will adjust the volume of the descriptions to match the movie volume so other members of the audience will not hear the guide. Guides of this type have been used in the past via FM radio, but a technician needed to be present during screenings to adjust volume levels of the transmission in realtime – leading to prohibitive costs and thus fewer screenings available with the service. The app will lower costs and hopefully help the service spread. Creating one guide comes at a cost of just ¥1.7 million (approx $17,000 US). The technology was developed by Moviola and the company is planning on improving the experience to include many new movies. Since 2014, subsidies for creating descriptive subtitles have been offered by the government, providing up to ¥1 million per Japanese movie in distribution. This is great news for people with visual impairments who are interested in enjoying movies at the theater in Japan!